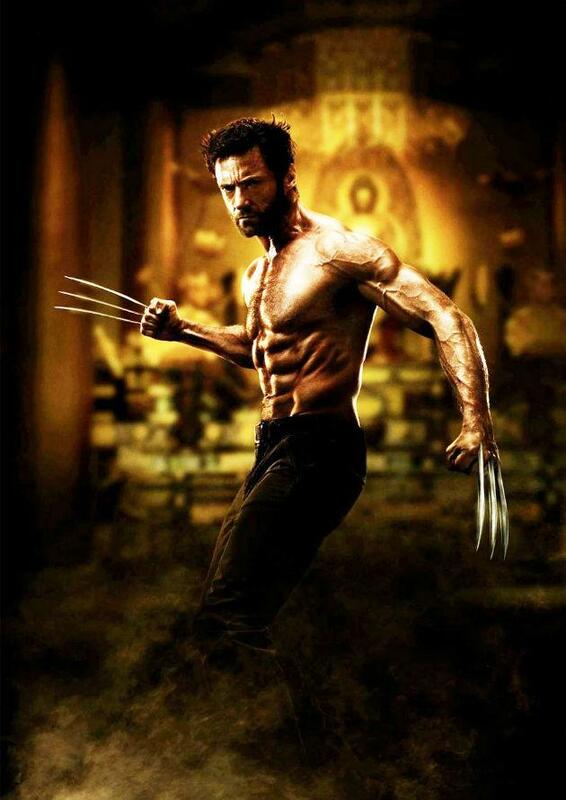 The new poster for 'X-Men' spin-off 'The Wolverine' hasn't been digitally altered, says its star Hugh Jackman. Debate has been sparked over the authenticity of the poster, which shows Australian actor Jackman looking seemingly impossibly ripped. But Jackman has said it's all him, and it's thanks to a rigorous fitness regime. Speaking on The Jeff Probst Show in the US, he said: “That's all me, man, and it's annoying people assume [it's not], because it was brutal getting there. “I asked the company, 'you're spending millions on special effects, just help me out, I want to eat pizza and drink beer' but they said no. Recently Jackman also confirmed that as well as the James Mangold-directed 'The Wolverine', which is due out on July 26, he will be making a cameo as the mutant warrior in the forthcoming 'X-Men: Days of Future Past'.